Despod's photo and comment blog. : Zeus in Cork St. Patrick's Day parade. Zeus in Cork St. Patrick's Day parade. 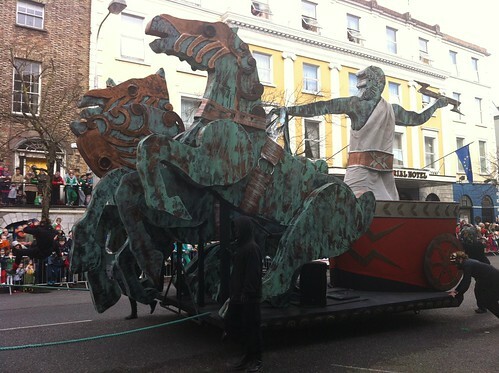 Zeus in Cork St. Patrick's Day parade., a photo by despod on Flickr. Posted by Des at 3/18/2012 05:13:00 p.m.